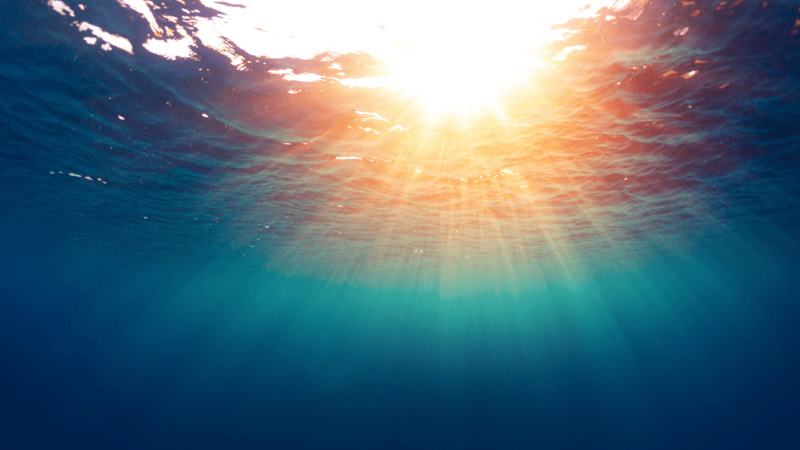 Identifying, embracing, and sustaining each person’s Christian vocation. To learn more watch this short video. Hover over the map to learn about each of our particpating dioceses.  Baptized for Life is not just for the congregations participating in the initial project. 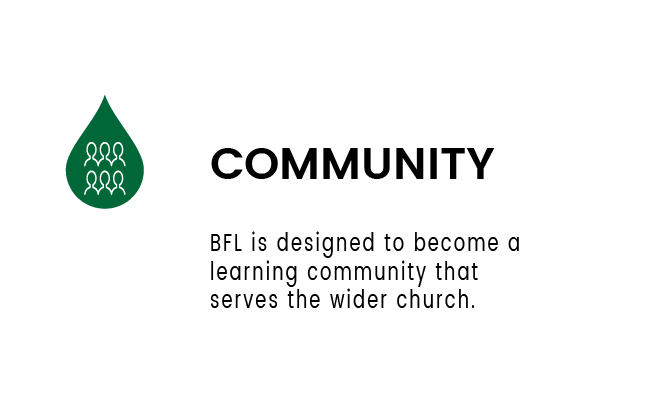 BFL was designed with the global Episcopal Church in mind, and therefore the leadership team will continue to build a resource library that anyone may access, throughout the life of the project. 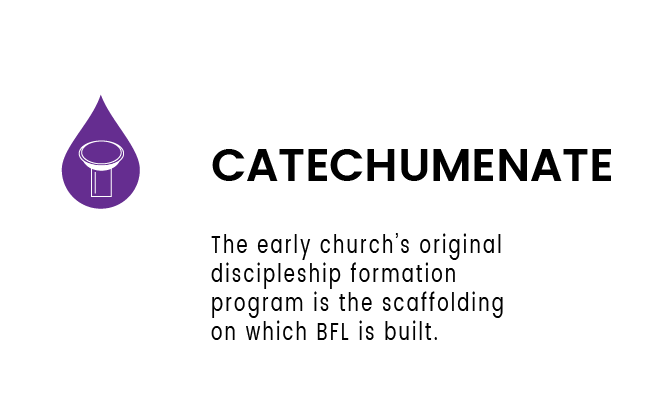 We believe that innovation, like discipleship, happens best within a supportive and generous learning community. 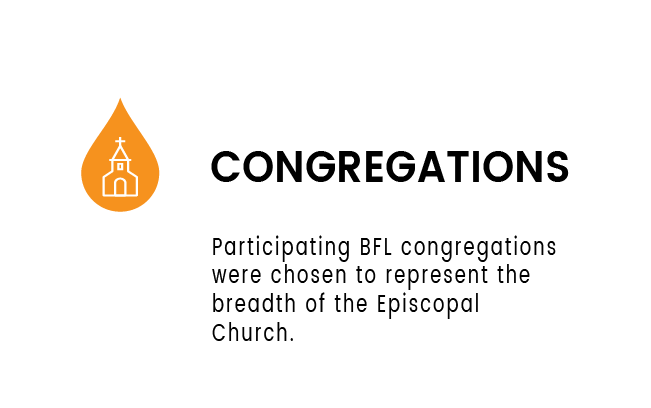 Baptized for Life (BFL) is thankful for our partners: Virginia Theological Seminary, Lilly Endowment Inc. and The Episcopal Church. 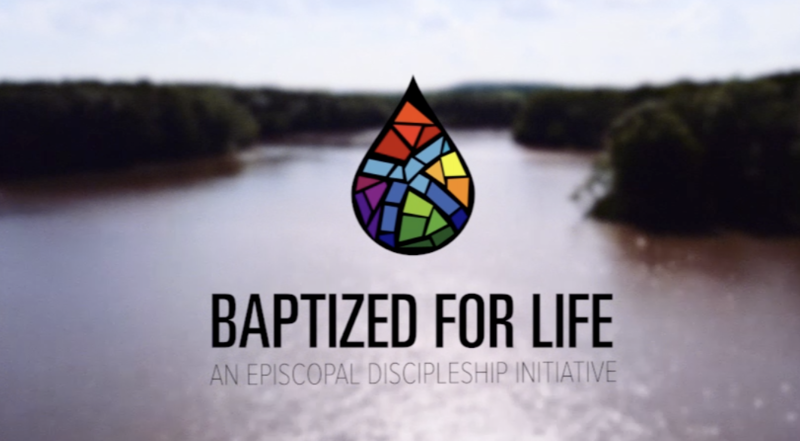 It is through their supportive gifts of time, treasure, and talent, that BFL and our participating congregations are able to dive deeply into their baptismal call to live lives of meaning and purpose.